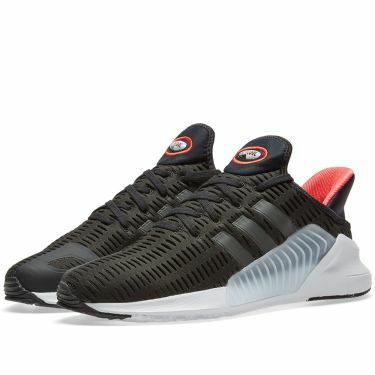 Adidas Consortium x UNDFTD x Maharishi Jabbar Mid Black, White & Orange | END. 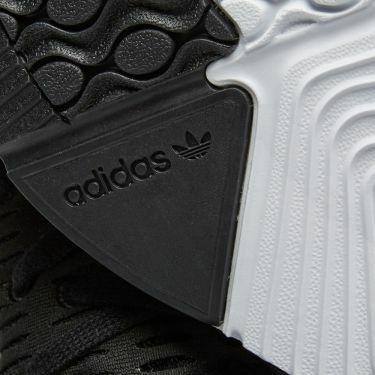 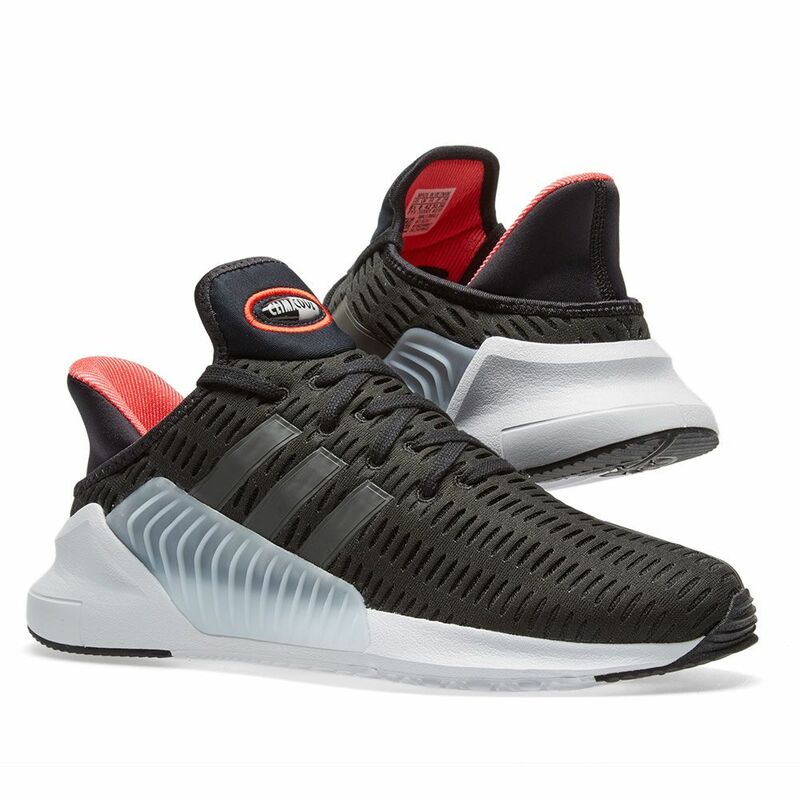 adidas deliver a blast of nostalgia from the early 2000s with these ClimaCool 02/17’s. 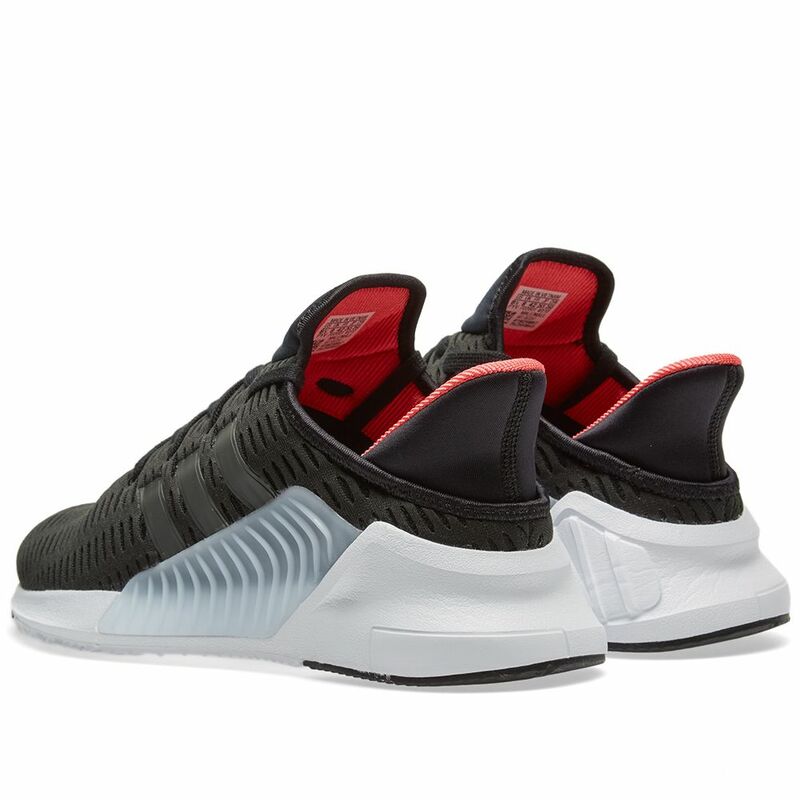 This style deconstructs a retro silhouette for a new era and is made in climacool® mesh for a snug and breathable fit. 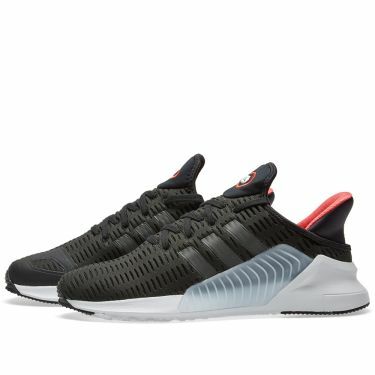 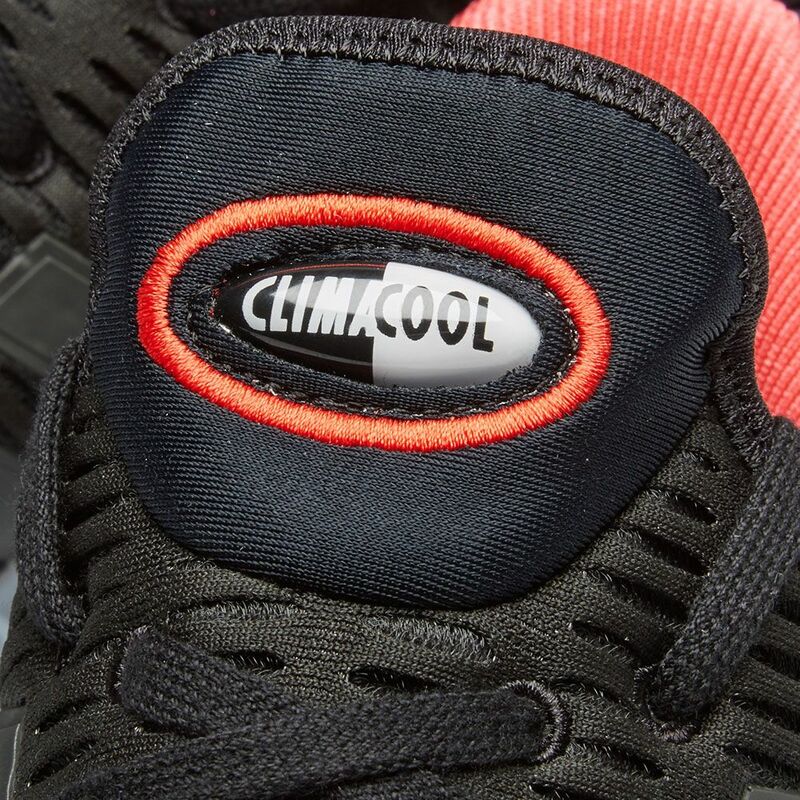 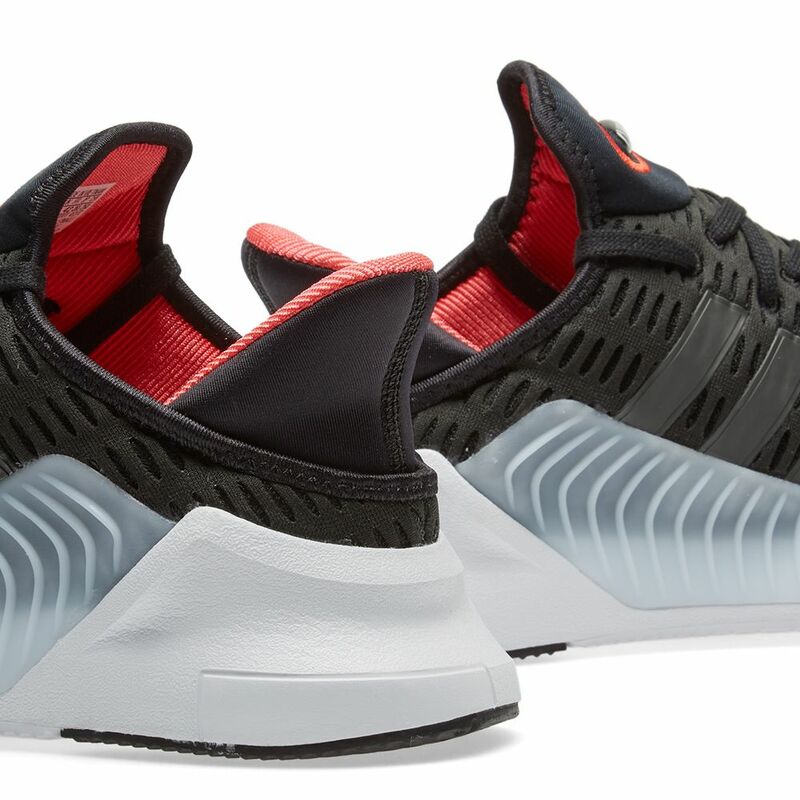 An EVA midsole wraps up onto the upper for a snug, sock-like fit and TPU plug detailing calls back to the design of the original Climacool II.